2012 has been an amazing year for music and Emeli has become my favourite artist, I could listen to her soulful and melodic voice all day. “Our Version of Events” is a refreshing and powerful album with great lyrics and musical content. 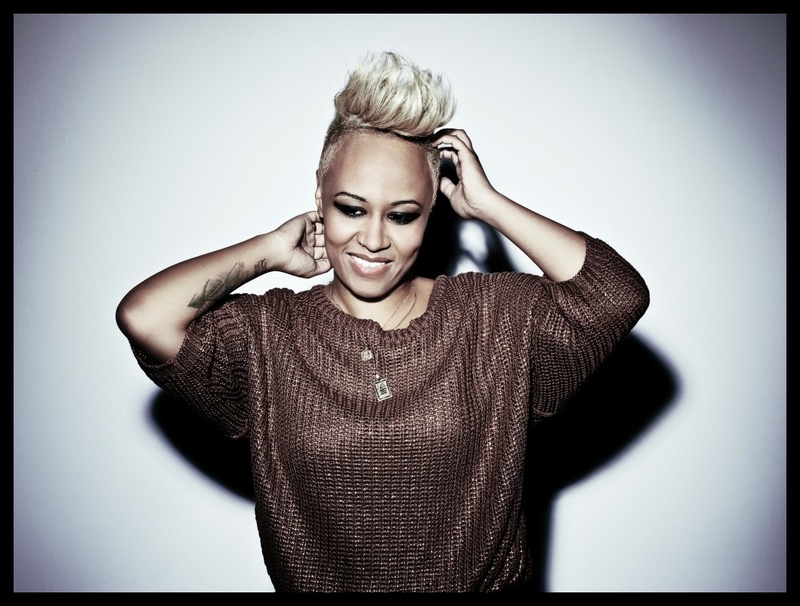 It’s been a dream year for Emeli from supporting Coldplay’s US tour to the opening Olympic ceremony. I’ll love to hear a collaboration with Adele…watch this space!